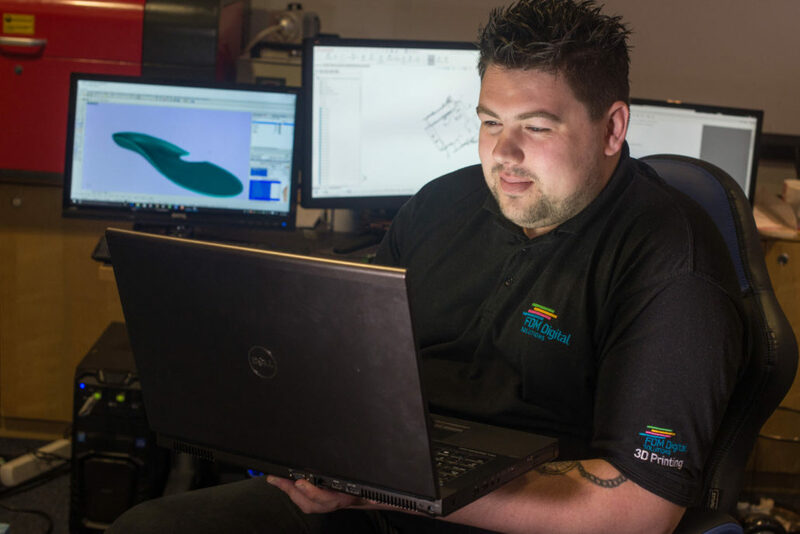 The FDM training sessions will cover the entire design process, from conception to final prototype with a focus on real world applications, processes and materials (rather than theoretical examples) specific to industries and disciplines. Each session focuses on learning design & printing principles and applying that knowledge to different tools / parts, with assignment prompts to re-check and re-create a design within a few days. Every session explores different approaches to designing in 3D, such as how to best use each program and export and repair printable files (STEP / STL / IGES). 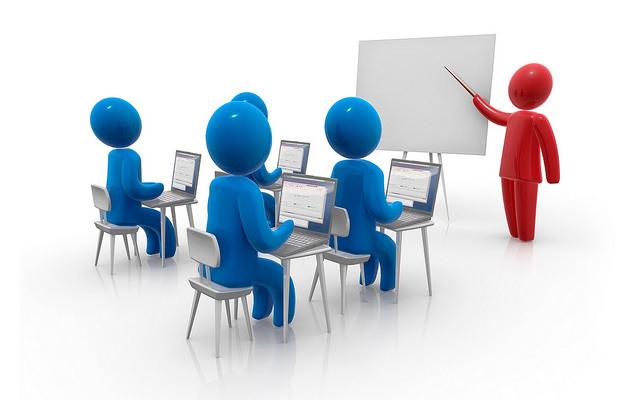 Course participants who attend all sessions and complete all assignments will receive a certificate of completion from FDM Digital Solutions which cover different modules in Stratsays FDM, HP Jet-Fusion and Roboze technologies. All modules include an introduction to the basics of 3D modelling programs (CAD) extending to the basic design rules for 3D printing. This will be incorporated into how to contextualise and re-think about designing a range of basic and complex shapes for 3d printing. This will include importing 2D and 3D files for manipulation, recognising and repairing broken 3D models to avoid re-design work. More experienced designers or engineers with advanced skill-sets will learn about advanced design programs and techniques such as animated assemblies and parametric designs. All sessions are geared towards providing the necessary skills to create better 3D printer users. Understand engineering concepts to improve 3D designs for 3D printing. Learn to design with tolerances, avoid unnecessary use of support materials and create assemblies in various design tools. Use best practices to create editable, parametric designs so models can be easily modified after testing for future iterations. Optimise designs by developing an aptitude to troubleshoot potential problems in designs before printing. Students will also better understand engineering concepts to improve final manufactured products through animated assemblies, sophisticated material simulations and post-processing techniques. Optimising parts for additive, rather than subtractive manufacturing, requires a different understanding of the design-slice-print workflow. Different 3D printing processes require their own understanding of part orientation, material capabilities, sparse structures and print times. Adding Value Using Design For Additive Manufacturing (DFAM).